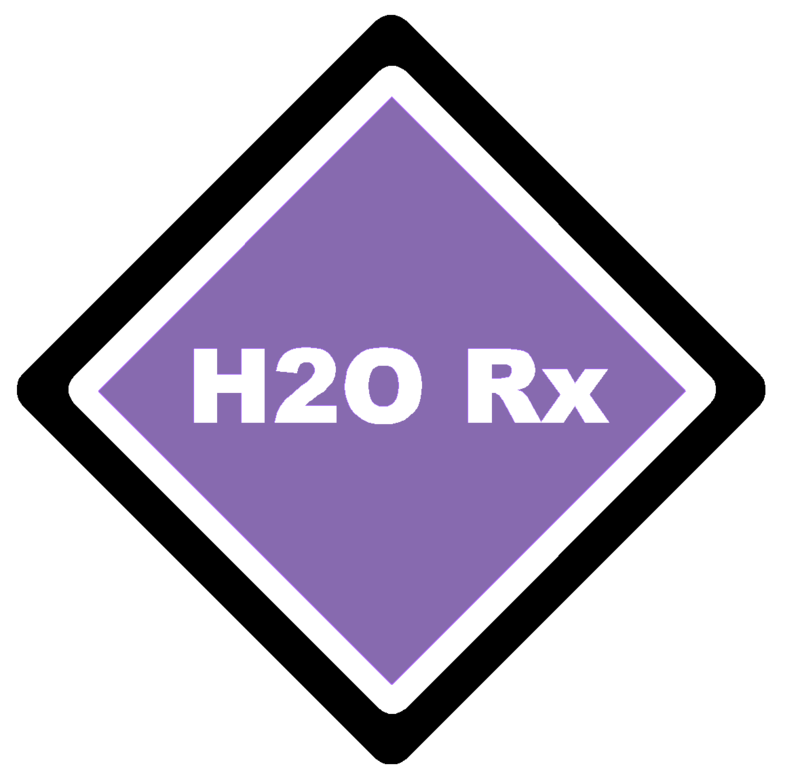 H2O Rx supplies a range of chemical spill containment devices. Portable and Semi- Permanent bunding manufactured from Polyethylene is cheaper than a permanent installation. We can supply in round or rectangular shapes. If properly selected, it can comply with relevant standards and codes. H2O Rx can assist with this if required. Click Here to email Chemical System Consulting for permanent bunds. Spill-STOP devices are designed for use on Air Operated Double Diaphragm Pumps. The Spill-STOP attaches to the exhaust port of this type of pump. If the diaphragm of the pump fails, the process liquid is pumped out the air exhaust and then contained by the Spill-STOP. 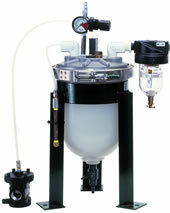 Thus the Spill-STOP prevents an expensive, messy and often hazardous clean up operation. Spill-STOPs also have a range of alarms and controls to inform the user of a failed pump and to signal a stand-by pump to start thus preventing process downtime! Click Here for an Installation, Operation and Maintenance Manual. For advice on Dangerous Goods sites and permanent bunding, contact Chemical System Consulting!